Thanks for your inspiration, you oh-sew-clever fabric gurus, you! I appreciate you linking up your fabric creations and including the party button in your post. Please grab this special feature button made for your featured posts! 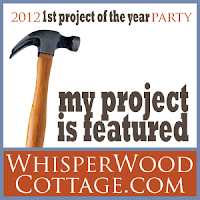 You have until the end of the day (11:59 pm CST) January 31 to link up your inspiring projects!! There are 12 prizes and a magazine feature at stake! If you don't have a project, there are still ways to enter to win prizes! 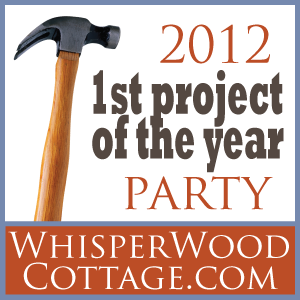 Go straight to the 1st Project of the Year Party!! More features on the way! Link up now through 11:59 pm CST on January 31, 2012! Fabric DOES appear to be the hot item for the new year! Thanks for sharing! Thanks for featuring my table runner! LOVE all of these! 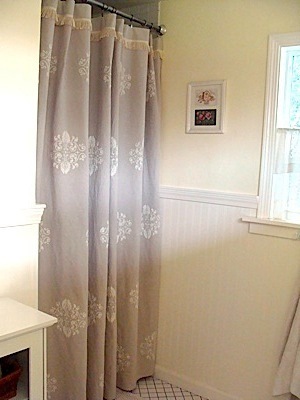 Thanks so much for featuring my drop cloth shower curtain!! I love the other features as well!!! Oooohh, aaahhhh, love all of these projects. 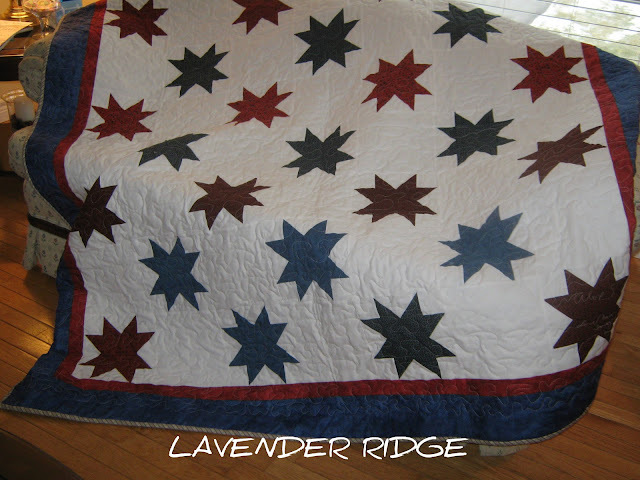 Can't wait to get back to sewing. Hopefully soon! Making some window treatments from walmart tablecloths. 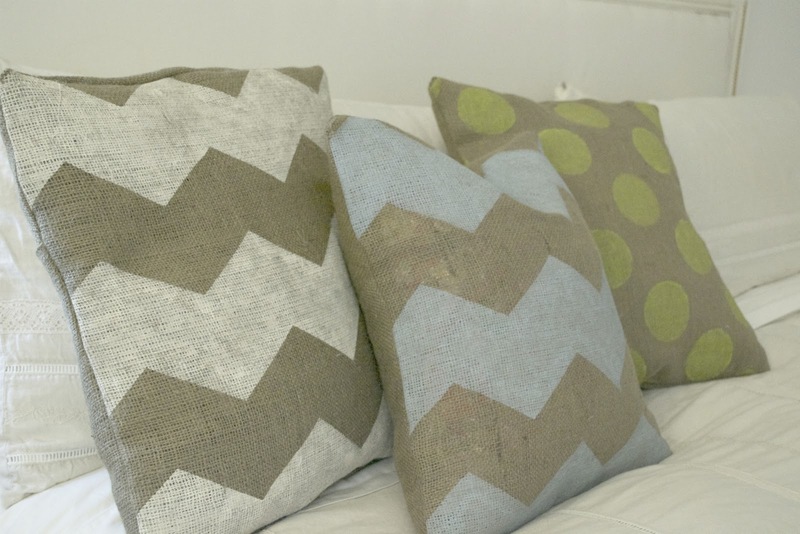 Thank you for including my burlap pillows! There are so many fresh and beautiful ideas in your blog and this is no exception!